If you’ve ever considered supporting the work we do here…now would be a good time. You can donate directly through PayPal with this link or click the button on the left sidebar. It all helps and it’s all very appreciated. 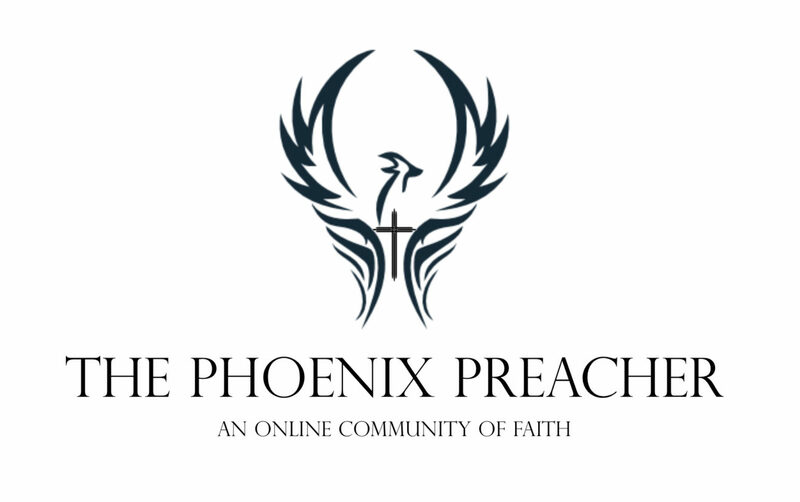 We can always be reached at phoenixpreacher@gmail.com..